In Ponderay we offer a full bar, complete with specialty cocktails to cool you off after a day at the beach or warm you up after a day on the slopes. We also boast 16 taps highlighting regional favorites and a rotating beer of the month. 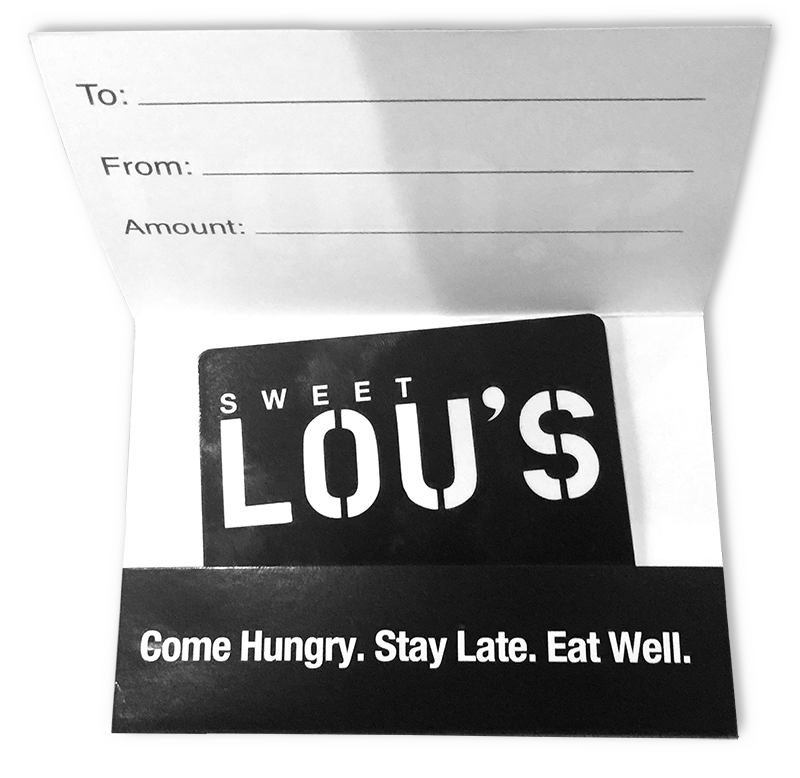 Be sure to try our very own Lou’s Brew IPA poured exclusively at Sweet Lou’s restaurants. With happy hour everyday from 4-6 PM, Sweet Lou’s Restaurant and Bar is the place to grab a drink and watch a game. Take a look at our draft beer menu below – we rotate our taps quite a bit so you might as well tag this page to your favorites.